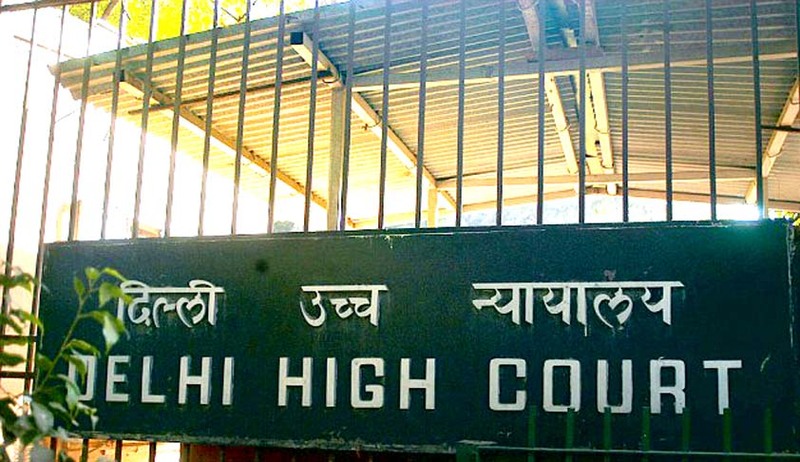 The Delhi High Court has asked the Central Government to fill three vacancies of Information Commissioners within six weeks. A Division bench of Chief Justice G.Rohini and Justice R.S. Endlaw, passed this order in a Public Interest Litigation, filed alleging inaction on the part of the Union Government in filling up the vacancies of Chief Information Commissioner and three Information Commissioners in the Central Information Commission and contending that the same has frustrated the very object of the Right to Information Act, 2005. Advocate Prashant Bhushan, who appeared for the petitioners submitted that it is necessary to issue directions to complete the selection process within a time schedule in view of the fact that more than 35,000 cases are pending in the Central Information Commission as of today. He also contended that circular dated 09.09.2015, inviting applications for the post of Chief Information Commissioner and the Information Commissioner, is bad for the reason that despite the pendency of the present writ petition, the respondent failed to take the leave of this court to put up a fresh Circular inviting applications and secondly there is no reason to terminate the process of selection that was already initiated on 25.02.2014. It was also contended that the Circular dated 09.09.2015 is absolutely vague and did not even disclose the number of vacancies intended to be filled up. The court observed that Circular dated 09.09.2015, is absolutely silent about the process of selection that was already initiated vide Notifications dated 25.02.2014 and 16.07.2014 and It also does not disclose the number of vacancies that are sought to be filled up. But the court instead of setting aside the circular, issued following orders , considering the fact that vacancy to the post of CIC is about to arise in December. The selection process that has already been commenced vide Notifications dated 25.02.2014 and 16.07.2014 shall be finalized within six weeks from today and the three vacancies of Information Commissioners existing as of today shall be filled up amongst the 553 applications that were received in response to the said two notifications. The selection process pursuant to the Circular dated 09.09.2015 shall be confined for selection and appointment of the Chief Information Commissioner in the vacancy that would arise w.e.f. 02.12.2015 and one Information Commissioner which is likely to arise w.e.f. 02.12.2015.